Cats continue their invasion of everything and everywhere. First it was the Internet, then it was Mario, and now it is Final Fantasy, apparently. 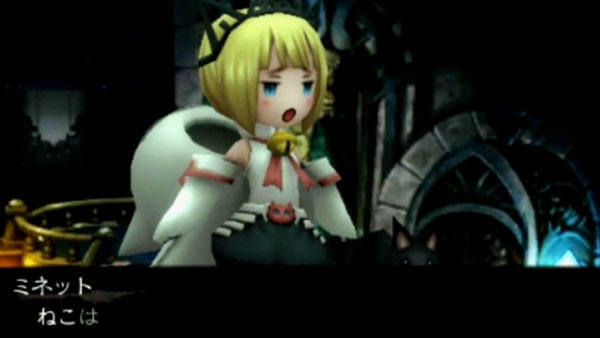 Well, Bravely Second to be more specific, which is kind of a spin-off of Final Fantasy, but you get the idea. Cats are overtaking every major pillar of our geekish culture! 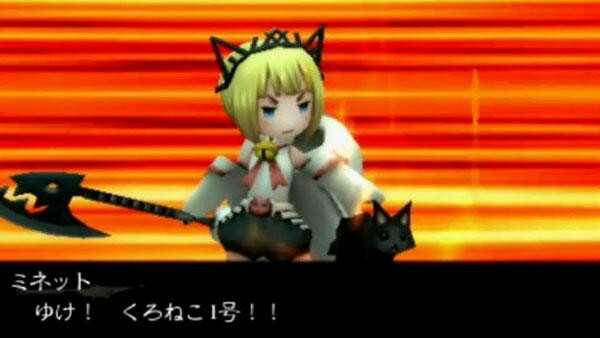 This weekend at Jump Festa in Japan, Square Enix detailed the brand new “Cat User” job class that our heroes will be able to unlock. Minette Goroneze holds the asterisk which will grant them the power, and she will have to be defeated to claim it. From there, each of the characters will be able to bring an adorable feline into battle and wreak all kinds of havoc with it. Kind of a shame. I’ve always been more of a dog person, but oh well. You can’t stop the feline invasion! 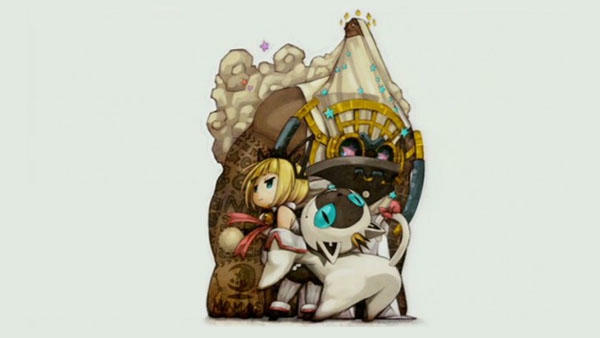 Bravely Second will be released in Japan on Apr. 23 for the Nintendo 3DS. No American release date has been made official yet, nor has Square Enix confirmed that it will even be released.